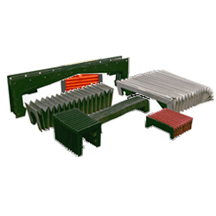 Centryco offers many way cover configurations to fit your application. Choose the diagram below to configure your cover. When contacting us, describe your environmental considerations and mounting preferences. Mechanical drawings or sketches will be helpful for the expeditious handling from our quotation department.